Wow! The ticker on my blog has actually passed more than 300.000 unique visitors without me noticing! So I wanted to show my appreciation with some some sweet crafty goodies to give away ~ Dies, stamps, rhinestones, gems, charms and ribbons! 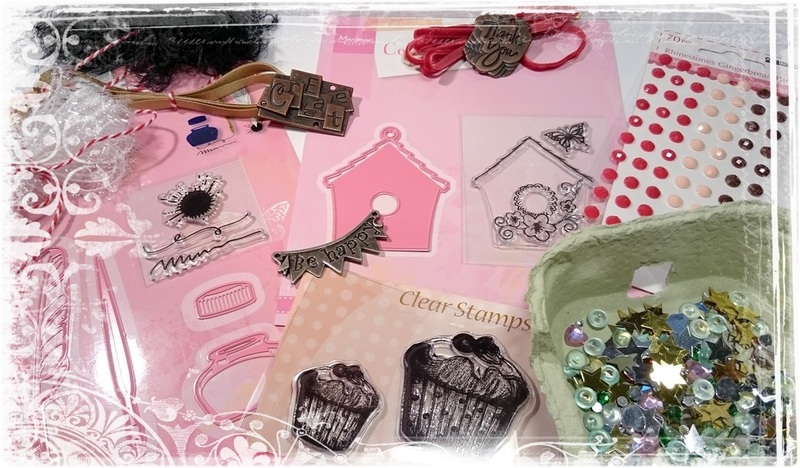 most embellishes plus the muffin stamps are from Panduro Hobby. 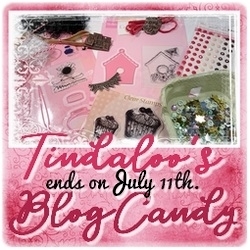 But please ~ NO Non-crafters or Candy only bloggers, that would not be fair. I'd be very happy if you could spread the word by mentioning this candy with a link and/or photo of it, either on your own blog (sidebar is fine) or other, like a pin, instagram, facebook, twitter etc. And a BONUS! If there is more than 30 entries, I will also pick three more winners who will get a freebie digistamp each of their choice from my etsy shoppe! The candy will end on July 11th. at 23:55/11:55 PM. norwegian time ~ see my sidebar clock. Designteamet fikk bruke fritt av hva vi allerede har av motiver, og jeg har brukt et nydelig silhouette stempel fra et av Kort & Godt flotte konfirmasjon stempelsett. Syntest det ble ekstra stilig med et tykt lag av gull embossing pulver! Stamps/Images: Kort & Godt CS 'M-143 Til Konfirmanten Jente', 'M-272' and 'S-142'. Tim Holtz 'Urban Chic' clingstamps from Stampers Anonymous. Lazar StudioWERX Inc rubberstamp 'Funky Holidays' (swirl). Panduro Hobby CS kit 'NO Konfirmasjon 510136'. Papers: Panduro 'Pearl yellow'. Plain white & misc. Bazzill cardstock. Designerpaper scraps from Pion Design. Embellishments: Ribbon from DinFantasi.no 'gold satin', and the Confirmation satin ribbon is by Panduro (I think!). Nille Memories bling gems. 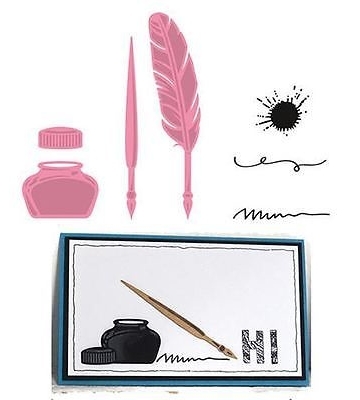 Tools: My distress tools from Ranger Ink is always in use ~ Tim Holtz® Mini Ink Round Blending Tool & the Inkssentials Ink Blending Tool and Foams. Embossingfolders: Anna Griffin 5x7 'Foundry'. Jennifer Ellory 5x5 'Fantastic Florals' from Cardmaking and Papercraft magazine #181. Dies: Sizzix Lori Whitlock Bigz XL Dies 'Center Step Card'. Altenew 'Rose layered die' from Simply Cards & Papercraft magazine #174. Spellbinders™ Nestabilities 'Labels 8 - S5019'. Magnolia DooHickey's Dies 'Vintage tag'. Craft Dies by Sue Wilson - Frames and Tags Coll. 'Ava CED4350' and 'Fillables Coll. 'Jewelled Heart CED21005'. Joanna Sheen Signature Dies 'Mix and Match Cutwork Border and Corner SD435'. Essentials/Adhesives: Bonefolder. Gluedots. 3D foam/mosegummi. High-Tack Double Sided Red Tape (Red Liner/Stix2/Miracle tape). 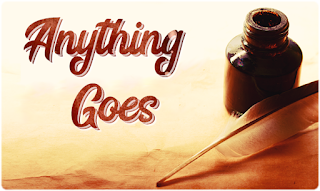 Stencils: Stampers Anonymous ~ Tim Holtz Stencils from set 6 #33. (love) and from set 9 #16. (Harlequin). Techniques/Mediums: Ranger Ink Sepia Archival inkpad. I used Tim Holtz 'Vintage photo' Distress Ink pad to ink through stencils, distress diecuts & papers. To heat emboss I used a Versamark inkpad, a heat gun tool & Aladine gold embossingpowder. Mica + water spray. Tattered Angels 'Gold' glimmermist spray. 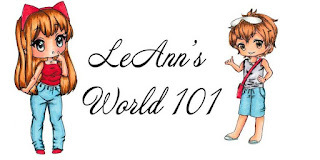 Kortet mitt er DT bidrag hos Creative Fingers #146., og det nydelige hovedmotivet er et digistempel fra vår nye sponsor LeAnn's World 101. I don't own a MINC machine (yet) but I got a few of the Heidi Swapp MINC reactive foils! I used the mint colored one, wich was a perfect for this card ~ and I simply added it onto high-tack tape, rubbing it with a bonefolder. to some of the raindrops, and the 'Silver' word. I also found a matching envelope in my stash, how lucky! Stamps/Images: LeAnn's World 101 'LW101 Cindys Umbrella' digistamp. Creative Stamping #38. 'Whatever the weather' stampset (sentiment/clouds++). Heidi Swapp Clear Stamp 'Chevron background'. Papers: I prefer Canson Montvale aquarelle paper (200 g/m coldpressed) for my motifs. Bazzill cardstock. Plain white cardstock. Panduro Hobby 'Circus' 12x12 PP. Tools: I always use my Scor-Pal to score n fold my cards. My distress tools from Ranger Ink is always in use ~ Tim Holtz® Mini Ink Round Blending Tool & the Inkssentials Ink Blending Tool and Foams. EK Success® 'Inverted Corner Punch'. Dies: Creative Expressions - Sue Wilson 'Australian Collection - Background Die Set'. Essentials/Adhesives: Rangers Glossy accents. Double sided tape. Woodware High-Tack Double Sided Red Tape (Red Liner/Stix2/Miracle tape). Heidi Swapp MINC reactive foil 'Mint'. Techniques/Mediums: I used misc. Tim Holtz Distress Ink pads & Oxide inkpads to watercolor and distress image and papers. To heat emboss (chevron pattern) I used a Versamark inkpad, a heat gun tool & white Top Boss embossingpowder. To give the whole motif a bit more shine, I spritzed it lightly with a mix of mica and water. Dette konfirmant staffeli kortet, med vintage rosa farger, blir min aller siste DT inspirasjon for Papirplaneten... Kommer til å savne å være en del av dette teamet, kjempeflotte jenter ♥ Stor klem og masse lykke til videre! Sees rundtom på fb og i blogg-land! Stamps/Images: Kreativ Hobby stempel 'Noter svingende' & 'Rund - Konfirmanten 2'. Kaisercraft 'Texture stamp Botanical' & 'Hummingbird CS808' Clear Stamps. A day for Daisies digistamps 'A Wing And A Prayer - Music For Me - piano' and 'Little Piano'. Queen Kat Stamps 'Gothic necklace', and 'Time piece - by Jeanie Dickinson' rubberstamp. Lazar StudioWERX Inc rubberstamp 'Funky Holidays' (swirl). Buzzcraft 'Paws Fur A Moment' Clear Rubber Stamps Set 464 (football). Papers: I prefer Canson Montvale aquarelle paper (200 g/m coldpressed) for my motifs. Bazzill cardstock and Bazzill Bling pink cardstock. Plain white cardstock. Misc scraps of Designerpapers. 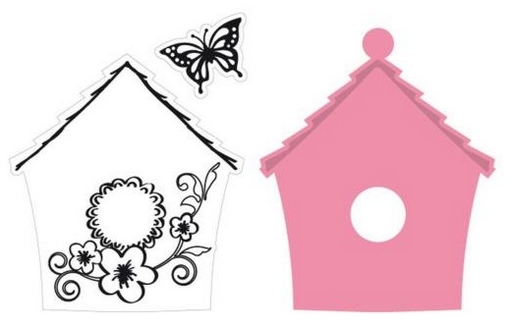 Embellishments: Butterfly charm and pink glitter brad unknown. Kaisercraft Pink pearl bling. Ribbon from Nille Memories pink polkadots. Washi from Kremmerhuset vintage text. Dies: Spellbinders™ Nestabilities 'Labels 22'. QuicKutz (new branded as LifeStyle crafts/WRMK) 'Storybook 4x8 Mini Alphabet', 'QK Nesting Shapes Lace Squares DC0158' and 'REV-0084 Heart'. Magnolia Doohickey's Dies 'Vintage tag'. Essentials/Adhesives: Gluedots. Double sided tape. 3D foam/mosegummi. Rangers Glossy accents. Techniques/Mediums: I used misc. Luminarte Twinkling H2o's Shimmering Watercolors, and Tim Holtz Distress Ink pads & markers to watercolor and distress images and papers.